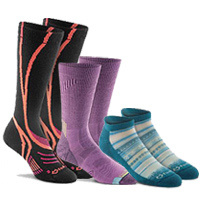 Warm, happy feet make for an enjoyable ski tour so it pays to do some research on which backcountry ski sock is best for you. 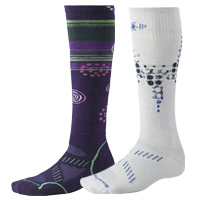 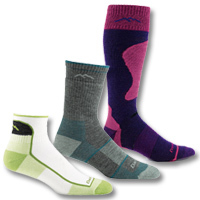 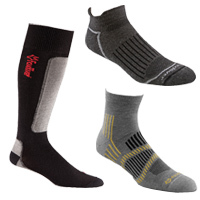 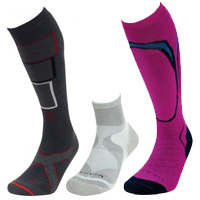 We have reviewed a few brands below such as Lorpen, Smartwool, Point6, Fox River and Darn Tough. 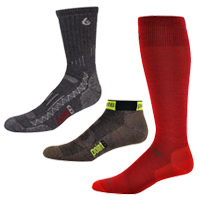 There's more to socks than just a tube of Merino Wool or Poly Pro so give the following reviews a read and tell us your thoughts in the Forums.